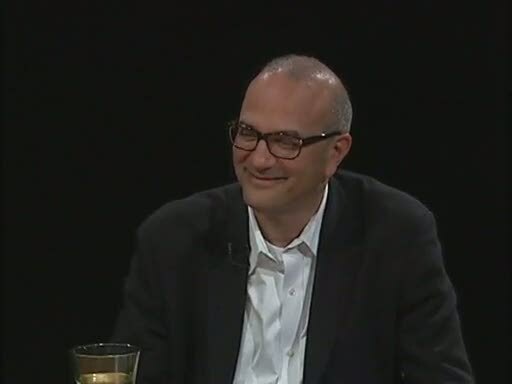 Rafael Yglesias, "A Happy Marriage"
Discussion of Rafael's new book, "A Happy Marriage". Series: "Taming the Cubicle Jungle"
Avoiding minefields in the job search. Andrew Blauner, Literary Agent and Editor of "Brothers: 26 Stories of Love and Rivalry". Upcoming PMF 2009 video preview What You Need to Know. 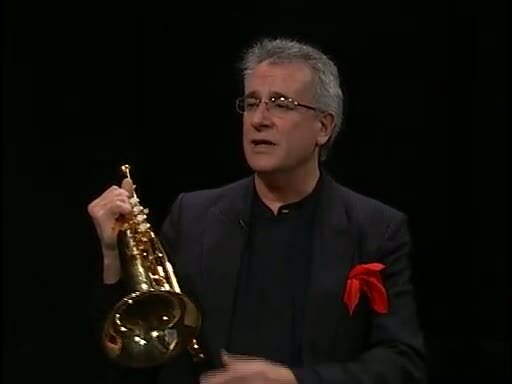 "Trio Sol Mar" performs jazz at PCTV and Stephen Halpern interviews Bobby Routch about the trio. 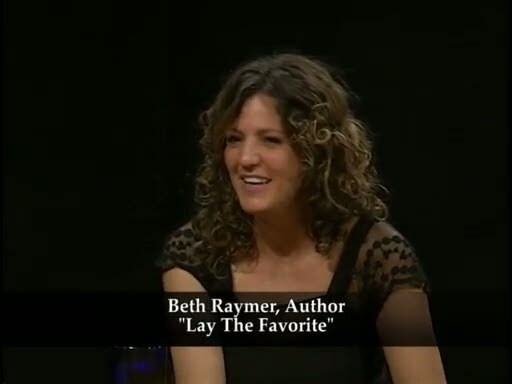 Co-Hosts Ben Cheever and Rob Fleder interview Beth Raymer, Author of "Lay The Favorite". 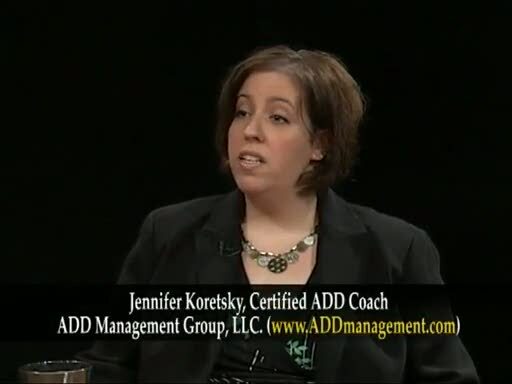 Guests: Beth Raymer, Author of "Lay The Favorite"
Jennifer Koretsky, author and certified ADD coach at ADD Management Group, LLC, on adult attention deficit disorder. 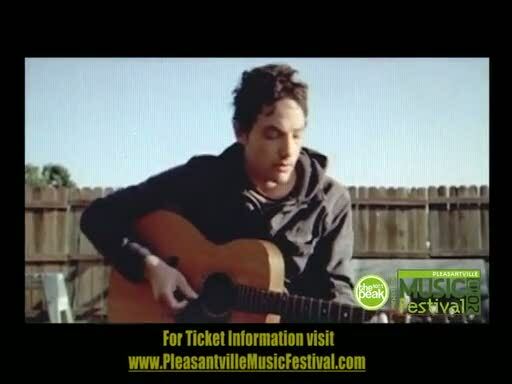 Jakob Dylan will preform at the 6th Annual Pleasantville Music Festival!! 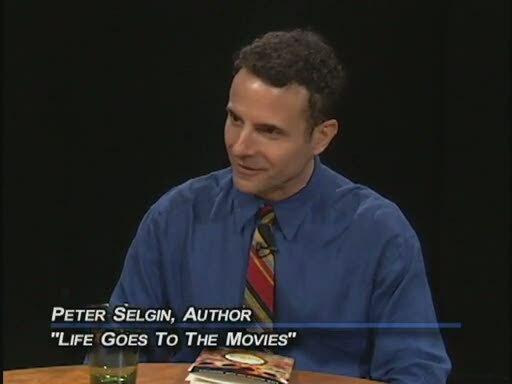 Peter Selgin, "Life Goes to the Movies"
"Life Goes to the Movies" by Peter Selgin. 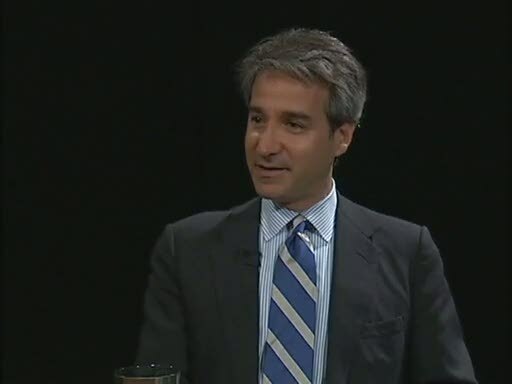 Ben Cheever interviews author Anthony Rudel about his new book "Hello, Everybody! The Dawn of American Radio". 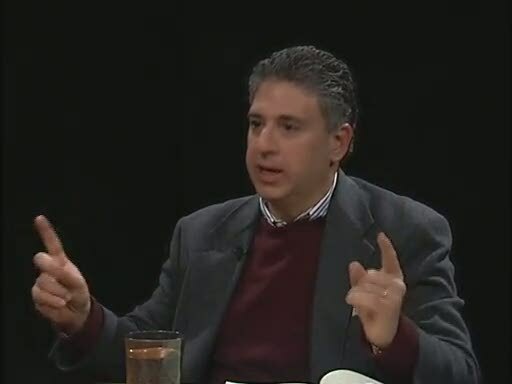 Guests: Anthony Rudel, Author of "Hello, Everybody!"